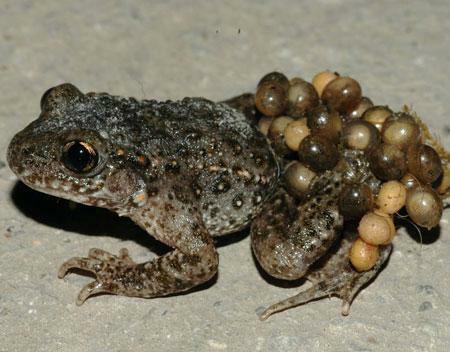 Midwife Toad males have a very interesting behaviour – after mating they twine a chain of the fertilized eggs around their hind legs, which they carry around even until the eggs hatch. They inhabit territories from the Pyrenees to Germany. Usually they live alone or in small groups. They usually spend all day hiding under rocks, fallen trees or in abandoned burrows. In the evening they come out of their shelter and start feeding. 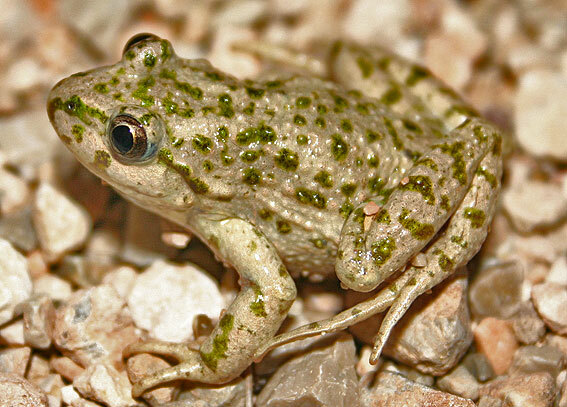 Midwife Toads prefer dry, sandy soil, which can be burrowed into in case of danger. Due to their skittish nature, these toads rarely wander far from their sleeping place, and they usually stick to known routes, trying to avoid danger as much as possible. Midwife Toads spend the winter period hibernating. Any creature small enough for the toad can and will be caught. This means that the Midwife Toad feeds on worms, flies, bees and other small creatures. 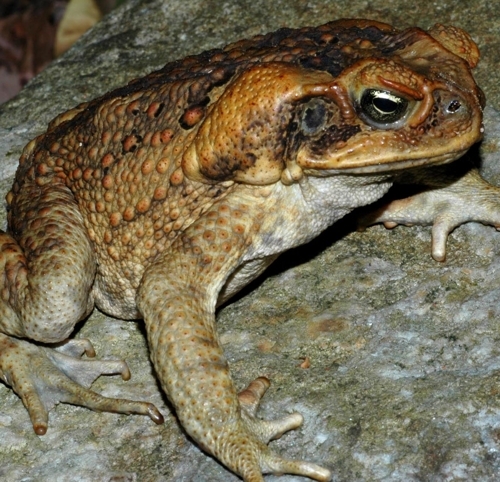 The toad isn’t a great jumper, and more often walks than jumps, while relying on the long, sticky tongue to catch prey. Victims are caught with the sticky part of the tongue, and swallowed whole if they’re small enough or chopped into pieces with the jaws, if they’re larger (for instance if it’s a hornet). Among all the European frog species, the Midwife Toad is an exception, because it’s the male who looks after the eggs until hatching. In warm May nights the loud call of the male can be heard, as he tries to attract females. After successful copulation the male wraps the eggs in a chain around his hind legs and carries them around until they hatch. The male is extremely caring, trying not to harm the eggs, keeping them out of danger and time to time submerging them in water to keep up the humidity. When the eggs are about to hatch, the male brings them to the nearest water source, and the tadpoles hatch into water and immediately swim away. 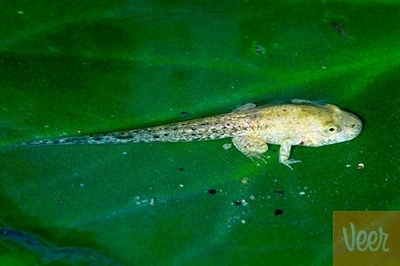 The tadpole feeds on vegetation, biting off tiny pieces with their small teeth. Metamorphosis occurs after around 8 months – then the tadpole transforms into a mature toad, starts living on dry land and eating insects, bugs and other creatures. The reason why this frog is quite protected from predators is their venom. If in danger, the Midwife Toad first starts excreting a substance with a very unpleasant scent, most often driving the attacker away. This substance is also used as a venom, and it’s actually very potent as it can even kill a snake that’s many times larger than the toad. Midwife Toads are endangered by the destruction of their natural habitat, especially water basins in which the tadpoles develop. Appropriate actions, however, have been taken and in many places the frogs are bred in captivity and released in the wild to maintain the population stable.